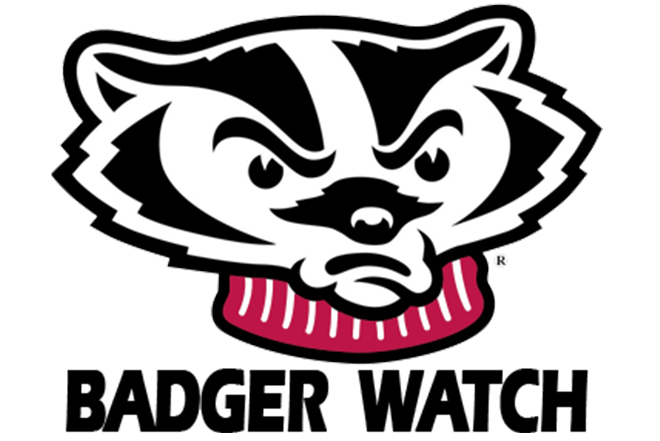 Badger Watch is the crime prevention program for the UW-Madison Campus. 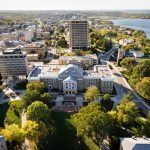 It is a collaborative effort between community members and the UW-Madison Police Department to help make campus a safer place. The purpose of Badger Watch is to build partnerships through community involvement. Working together, Badger Watch volunteers help prevent crime and improve safety, while developing mutual trust between the department and the community it serves. Working together, our goal is that Badger Watch will develop crime prevention strategies while promoting positive citizen-law enforcement relations and community pride. If you’re interested in receiving Badger Watch training please click here fill out a contact form.